In June 1947, a mysterious S.O.S. 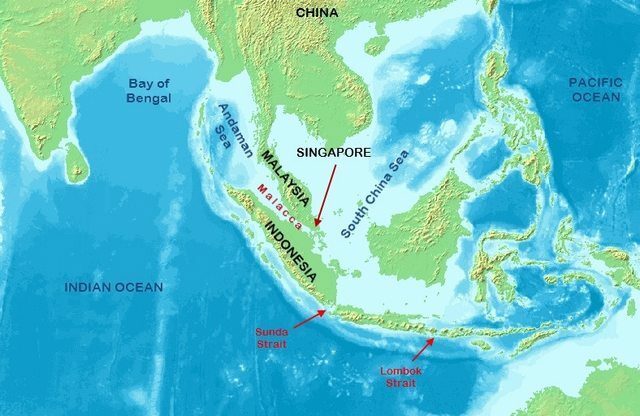 was picked up by several ships along the straits of Malacca near Sumatra. The mysterious message was identified as coming from a Dutch freighter called Ourang Medan. The S.O.S. included a message which said, "All the officers including the captain are dead lying in chartroom and bridge. Possibly whole crew dead." And then followed by another message from the same sender, "I die." 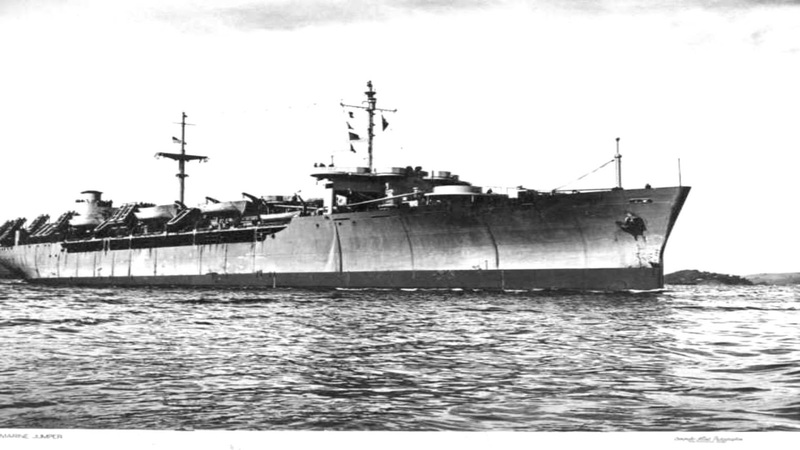 Silver Star, which was closest to the troubled Ourang Medan during that time, rushed to the ship's location in hopes of rescuing its crew and those aboard. Upon arriving, the Silver Star crew tried to signal and contact Ourang Medan but, unfortunately, there was no reply. When the crew boarded the ship, they made a shocking and mysterious discovery: everyone aboard was dead. The captain on the bridge, the officers in the wheelhouse, and the crewman who sent the message of distress with his hand still in the wireless Morse Code; they were all dead. All the corpse had their eyes wide open and mouths agape. It looked like they've seen something too horrifying before their death. What's more mind-boggling is that there was no blood nor any signs of wounds or injury on the crew's corpses, thus, ruling out that their death was caused by an attack of pirates. When it became clear that there weren't any apparent cause of the mysterious deaths can be further observed, the Silver Star decided to tow the ship back to the port where they can look further into the matter. However, even before they can leave the area, smoke began arising from decks of Ourang Medan, followed by a huge explosion shattering the ship and sending it quickly down to the ocean floor. What exactly killed the whole crew of Ourang Medan remains a mystery. One of the possibilities is that the ship is involved in smuggling operations of chemical substances such as potassium cyanide and nitroglycerin; or wartime stocks of nerve agents. According to theories, sea water might have entered the ship's hold and reacted with the chemicals which caused the cargo to release toxic gases that killed the ship's crew through asphyxia or poisoning. This might also explain the reported fire and explosion in the ship. 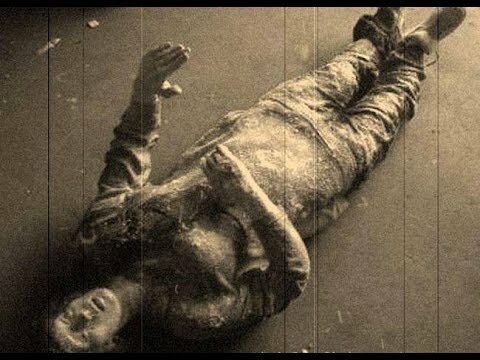 There are also some odd speculations involving extraterrestrial attacks and other paranormal forces surrounding the Ourang Medan crew's deaths. According to the Silver Star crew, they experienced immense cold in the ship's lower decks, thus, causing beliefs that "ghosts" are somewhat involved in the crew's demise. In any case, the real cause of the mysterious deaths of Ourang Medan crew is remaining unsolved.